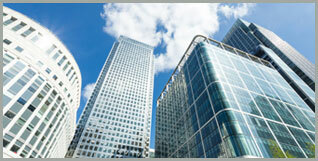 Convinced lenders to provide further financial support to complete the ongoing projects. Credit rerating enabled raising equity of ~ INR 5Bn within a year, post restructuring and reduce debt, improving its asset cover and solvency. Copyright © 2018 Brescon & Allied Partners LLP.